The iFit Weight Loss SD Card is designed by a certified personal trainer and uses your equipment to give you 8 weeks of incredible total body training. Intended for treadmills, ellipticals, and bikes, this card allows you to listen to a certified personal trainer who can coach you through your workout. 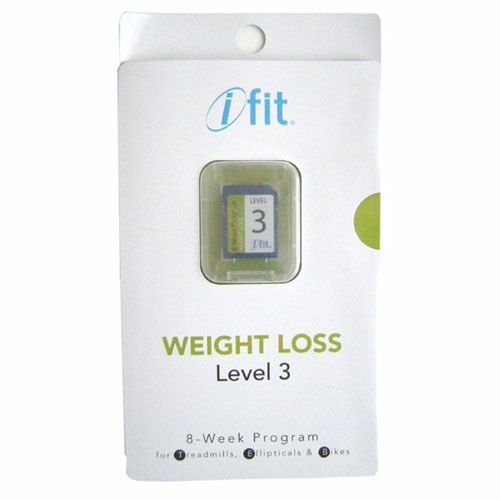 for submitting product information about iFit Weight Loss SD Card We aim to answer all questions within 2-3 days. 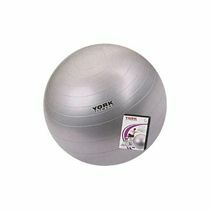 for submitting product information about iFit Weight Loss SD Card. We aim to answer all questions within 2-3 days. If you provided your name and email address, we will email you as soon as the answer is published. for submitting product review about iFit Weight Loss SD Card.